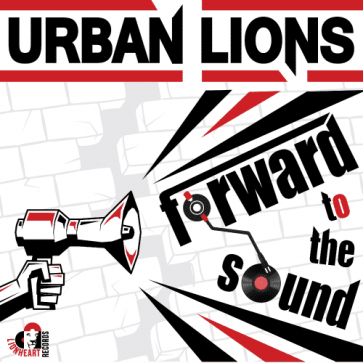 Following on from the success of Urban Lions’ debut single ‘See Me Rise’, ‘Forward To The Sound’ is the second single release of this trilogy. Echoing that of it’s predecessor with a roots reggae foundation, fat dub bass line and conscious rhyme, ‘Forward To The Sound’ is set to fire up the dance on the sound system circuit as a rock steady fixture in roots and dub culture. Recorded, mixed and mastered by Matt @ MOA MIXING & MASTERING. Percussion recorded by Lynn Forte at Earthsounds Studio, Hungerford, UK.